Berry Fitness 24|7 is a Multi level, Collaborative Fitness Facility here to help Strengthen our Community. 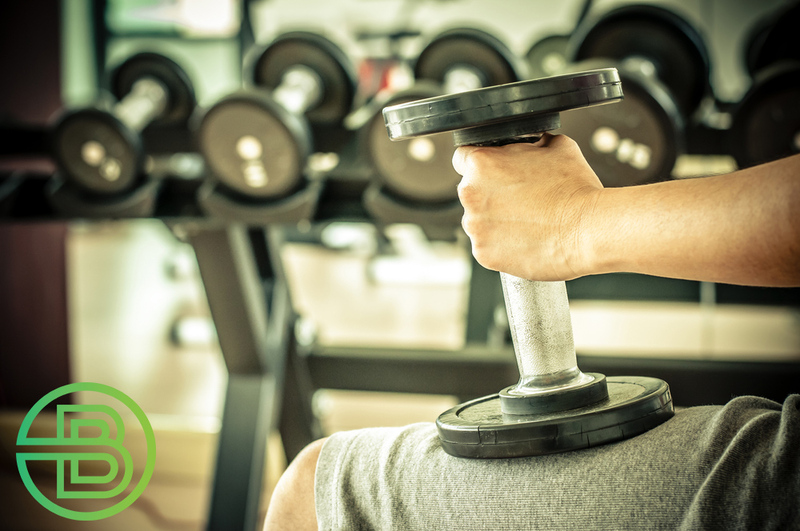 We offer education and guidance in all aspects of Health and Fitness and work closely with our Support Local business partners to ensure our members have the best advice from the best in the industry. 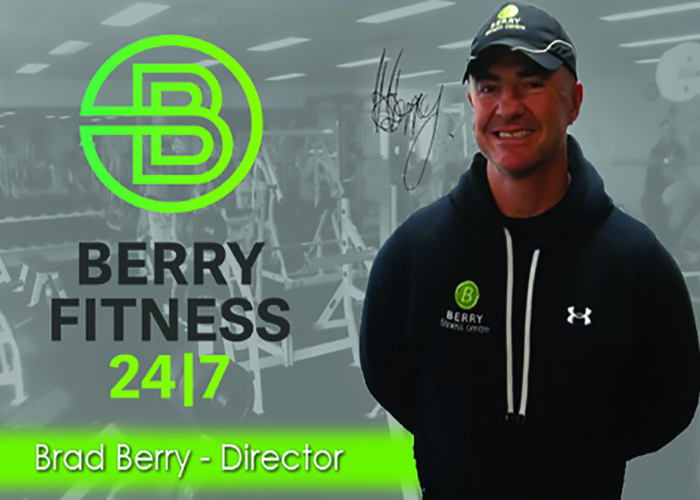 Berry Fitness 24|7 is about our team putting the Berry stamp on the community. It is ensuring our door is always open & that we support you & help you to be yourself, no matter what that self looks like, feels like, wants or needs. Berry Fitness 24|7‘s vision is to help you Feel Better | Everyday by offering education to the community about the importance of lifelong Health & Fitness. We look forward to bringing Berry Fitness 24|7 into your life and the life of your family and friends to make Bayside a healthier & stronger community. 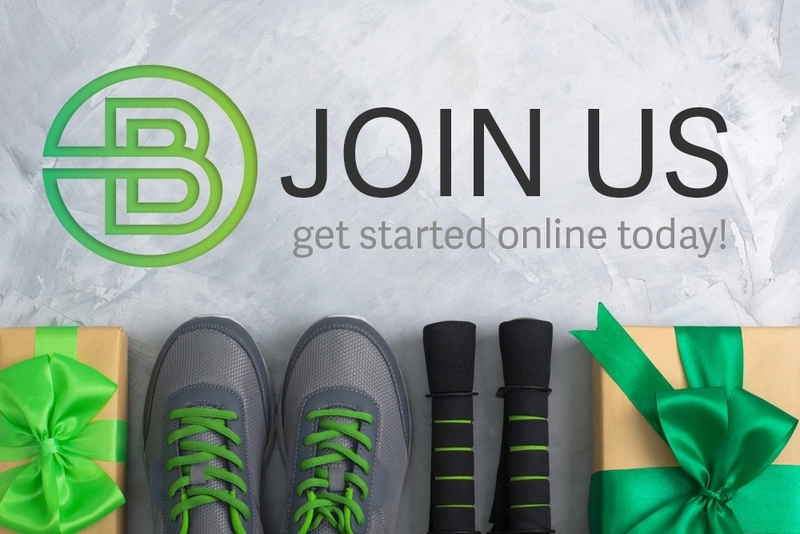 Enjoy our flexible memberships, with no long term contracts it’s as simple as getting started today! With a variety of classes that are included in your membership there is something for everybody! GRAB YOUR 7 DAY FREE PASS HERE! Feel Better | Everyday Join Now!